Fill in the Enquiry form to fast-track the search for your ideal chalet, apartment or hotel in the Meribel Valley. 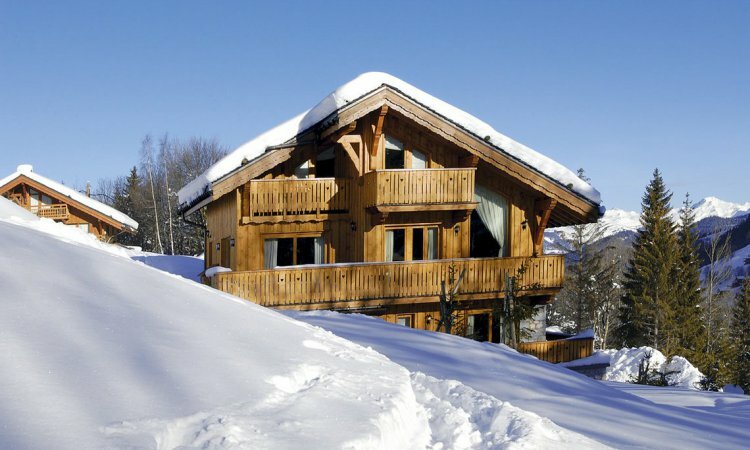 A self catered chalet or apartment is one way to enjoy your ski holiday without the chalet catering. It is also a good way of saving money if you are happy eating out or cooking for yourlseves.